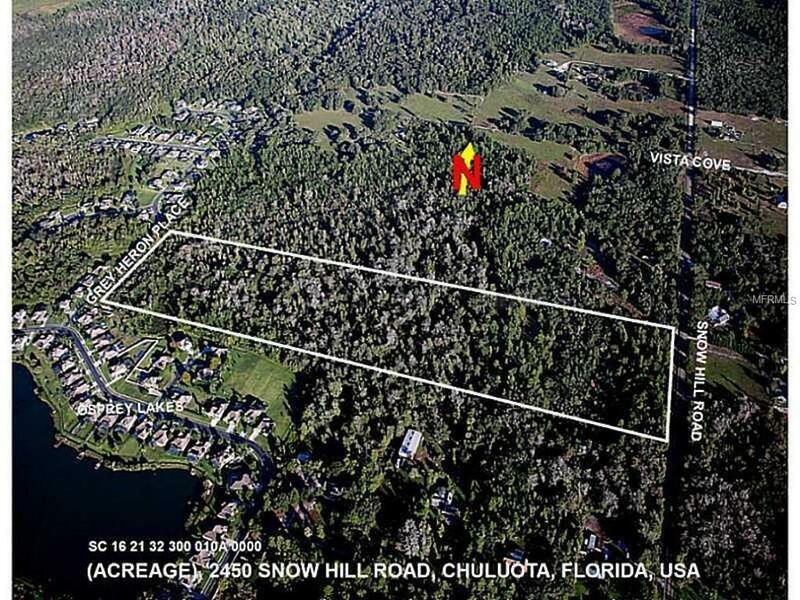 Pristine 40 acres just on the conservation side of the Seminole County Urban/Rural boundary. Older survey shows 10+ acres of wooded upland and the remainder of non-upland protected from all development. Zoned A-5, R-5, this property has it all from wild rural Florida to close by shopping and Seminole County Schools. A perfect site for a very unique estate. Listing provided courtesy of Ttt Realty Llc.